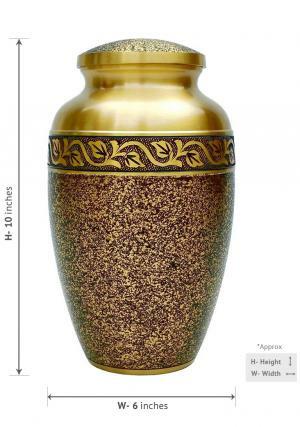 Product Details of Black Speckled Adult Cremation Urn for Ashes in Engraved Band Finish. 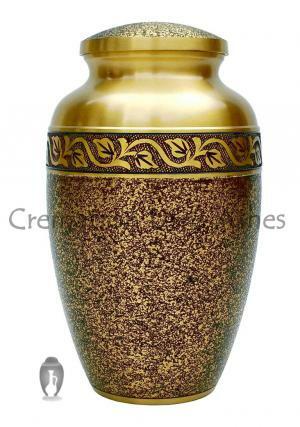 The Black Speckled Adult Cremation Urn for Ashes in Engraved Band Finish. 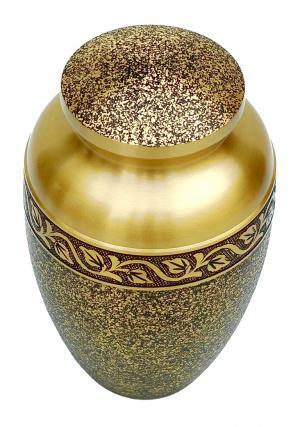 is a hand casted solid Brass urn made out of a high quality Brass by skilled artisans. 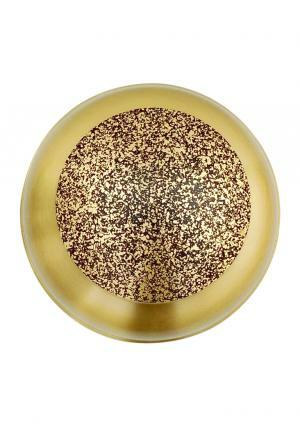 It has made out of polished Brass with detailed engraving. 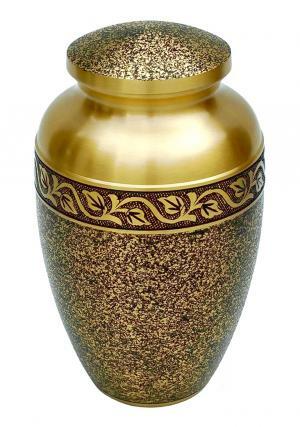 This Banbury Brass Urn weighs 2.1 Kgs (approx) with a size that measures 6"X6"X10" height and width which can easily hold the full ashes of an adult through a threaded lid. 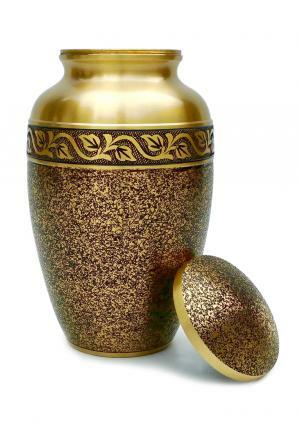 Prices shown here include VAT and delivery costs to UK Mainland but if you are purchasing from outside UK then please contact us for additional costs. In case of any problem, you can call the helpdesk number.